Boquete is increasingly seen as a luxury destination for tourists as reflected in this attention from a premiere luxury travel blog. Luxury travel destinations can also be super places to live and own a home. Premiere travel locations like Boquete have great amenities and so many fun things to do for residents. 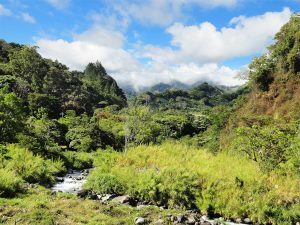 Boquete has wonderful spring-like weather, a great community with lots of activities & the pleasures of easy mountain living. Boquete is also great for those who love the beach. Keep in mind that so many varied beach and island destinations are an easy day trip – just an hour or two away. “Almost 10 years ago when our Luxury Latin American contributor made a trip down to check out the Boquete, Panama market there was a little shakiness in the air. It was right after the U.S. economic crisis and for a destination with a lot of U.S. expats, the thought that home sales would slow down was worrisome. Some agents she talked to felt a slow down might be helpful, keep the building market in the area sustainable. Some also believed that the market could make a precipitous drop. Thank goodness the first scenario was more like what happened. Slow sales in the States didn’t stop the market from rolling along in Boquete. It did mean that few new housing developments have been built in the last few years, developers choosing instead to grow out existing properties — like Valle Escondido, Lucero and Boquete Canyon Village. Many properties changed hands along the way due to financial and other reasons. 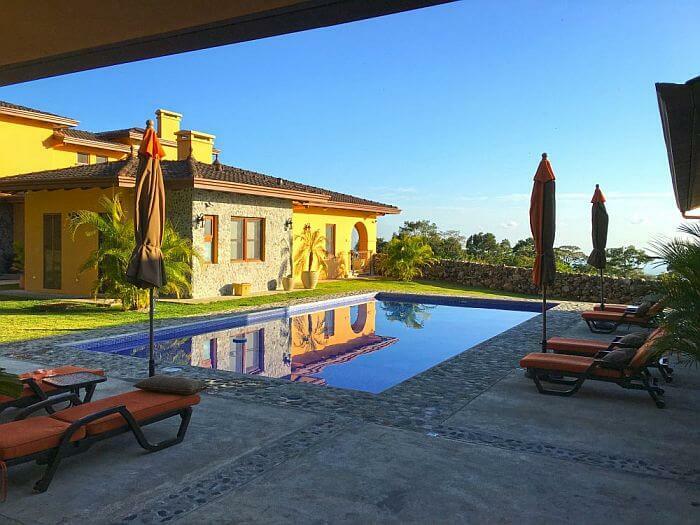 We recently chatted with Boquete real estate agents at Casa Solution and some of their associates — a group of three agents that claim about 70% of luxury home sales in Boquete. These agents are excited about new developments in local infrastructure — a new local hospital, a newly paved 4-lane highway connecting the city to nearby David, updated water treatment systems, new shopping malls and more. Boquete is growing so much that people are actually complaining about parking now! Panama is a stable, growing economy with a lot of benefits for retirees including a low cost of living overall and a relatively low crime rate. The country’s connection to the U.S. makes many of the cultural attractions you find at home, also available in Panama. Ryan Braash, one of the local agents we spoke to, says that for folks looking to live a more active lifestyle than simply eating out or laying on a beach, there are LOTS of options in the Boquete area. Mountain biking, hiking, rock climbing, waterfall diving, and treks out to see the country’s wild flora and fauna are increasingly available from local, knowledgeable and dependable guides — outdoorsy types drawn by the area’s natural beauty. While some of the drawbacks that we learned about in our first review of Boquete, like Rights of Possession Properties, have been mostly remedied, agents in Boquete still warn against purchasing real estate in Panama without a close look at local laws and a good real estate agent to help you through the process….